Joe Elfanbaum specializes in production sound, foley mixing, and ADR mixing. 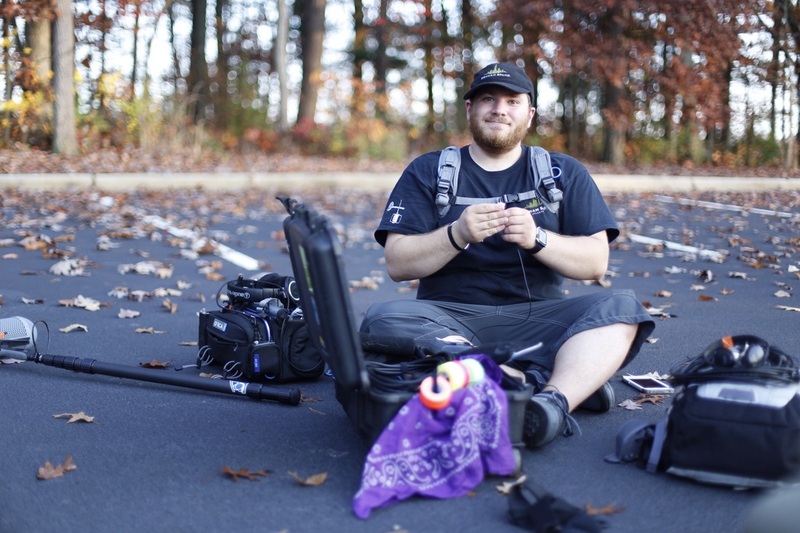 He has generous experience as a location mixer and boom operator, with a complete suite of location audio gear suited to any set environment. He is also a member of Cinema Audio Society, as well as IATSE Local 479, and works with a talented group of sound designers at South East Sound. South East Sound Post Production services.